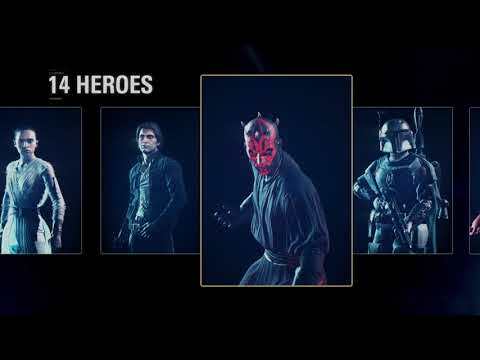 The Star Wars Battlefront II: Elite Trooper Deluxe Edition Upgrade. Upgrade your Star Wars Experience and turn your troopers into the ultimate opponents. Every trooper class (Officer, Assault, Heavy, and Specialist) is upgraded, delivering superior firepower, deadly weapon modifications, and epic combat abilities.